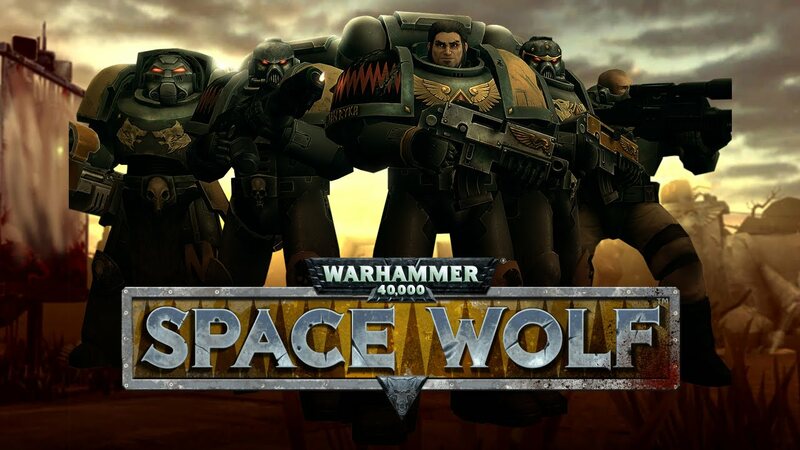 Here's a video I did of me playing a round of the new arena survival mode in Space Wolf! It was part of a large update that recently came out. Click here for my written preview that details how the game mechanics work. Also, if you already have the game, you can use the promo code SURVIVALPC on the collection screen in game to get five boosters.